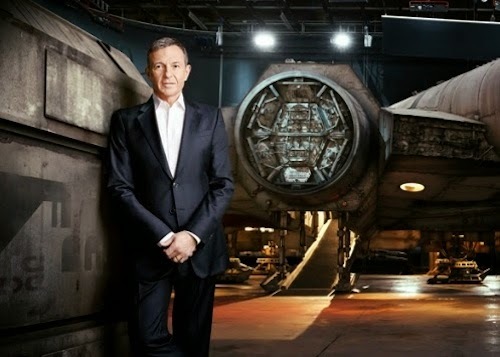 Bob Iger, Disney CEO, issued this statement about the future of the Star Wars franchise in an annual shareholder report. 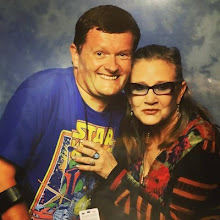 "As one of the few people allowed to visit the set during filming… and one of the fewer who’s seen most of the footage… I can assure the millions of Star Wars fans who have spent the last decade hoping for a new movie this one will be worth the wait. 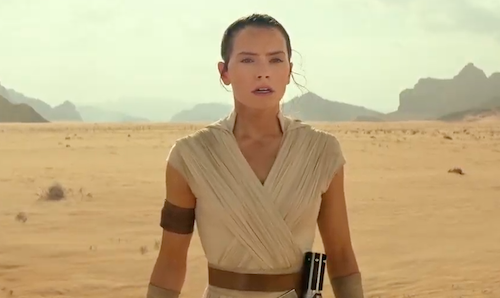 And it’s only the beginning of a new era of exceptional Star Wars storytelling; next year we'll release our first standalone movie based on these characters, followed by Star Wars: Episode VIII in 2017, and we'll finish this trilogy with Episode IX in 2019."